New Zealand native Carl McDowell doesn’t have a personal mantra, but he is quick to note a telling double entendre in his last name: do well. Based on his experience as a Tier 2 Technical Support Engineer at Zendesk, high praise from coworkers, and his involvement in the community, this kiwi lives up to his name, providing support well beyond the office doors. Carl was first hired on the Zendesk team in London, but recently transitioned to the Melbourne office. He looked forward to the big move to be closer to family, but as an avid traveler, he also enjoys changes of scenery along his career path. Working in support and technology, however, has been a constant, starting from when family members would give him broken or virus-laden computers as he reveled in the task of repairing them. When Carl first started at Zendesk, he was given a piece of advice from his manager: be a generalist first and a specialist second. This philosophy rings true in many support settings—with a constantly changing product, customer questions come in over any number of issues, so advocates are encouraged to be a Jack or Jill of all trades first. Eventually, you find areas you’re passionate about. Roughly six months after getting versed in all Zendesk products, Carl turned his focus to Zendesk Talk. 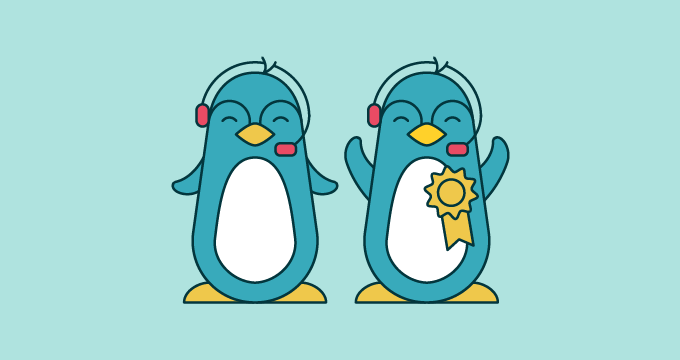 He enjoyed picking up the more challenging Talk tickets, and eventually became a Talk Product Champion: an expert that fellow advocates can rely on when customers have tricky issues with Talk, the Zendesk call center solution. These tickets can sometimes be daunting for newer advocates; issues with calls, voicemails, and IVR settings must have a very clear-cut solution—either the problem is fixed or it’s not fixed. 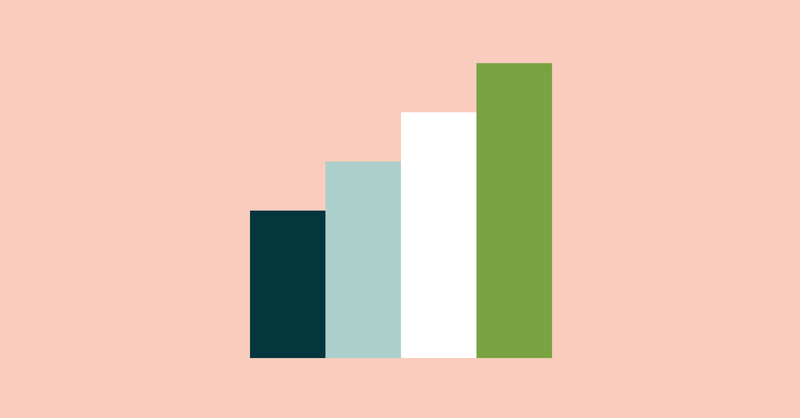 For example, an issue in the Zendesk Support product could have multiple workarounds for customers to choose from, but for an issue in Talk, such as calls dropping, you need to find out exactly what’s happening to get those calls up and running again. Even as he’s specialized in areas, Carl continues to follow that generalist piece of advice by connecting with teams in other offices to share input, being active in Advocacy Slack channels, volunteering for Zendesk Training Days, and even by cc’ing himself on tickets he isn’t working on to see how they turn out. “I get a million emails,” Carl laughs. Carl (center) with his Melbourne teammates. 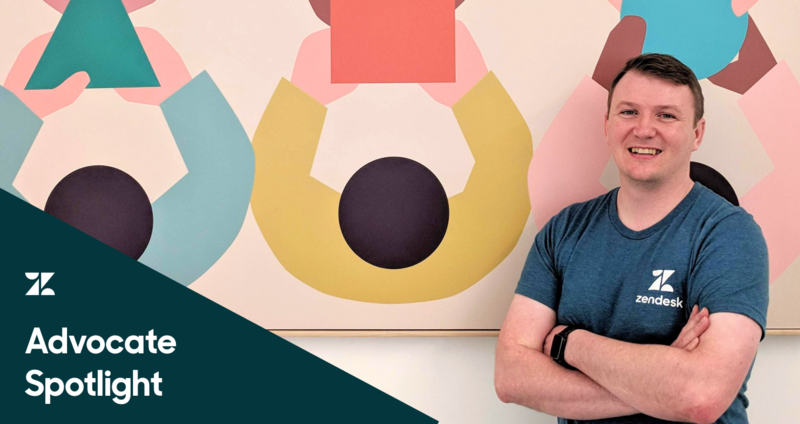 After learning a position was opening up on the Tier 2 advocacy team in Zendesk’s Melbourne office, Carl was excited by the chance to pack up his life in London and move to Australia. It was difficult leaving his London team, but he was eager for a challenge and learning new ideas within the same company. The Melbourne Zendesk office has a smaller advocacy team similar to what he was used to in London, and one key difference: the presence of Tier 3 advocacy engineers. Carl appreciates the new opportunity to connect with this team for extra-tricky problems that need additional direction. 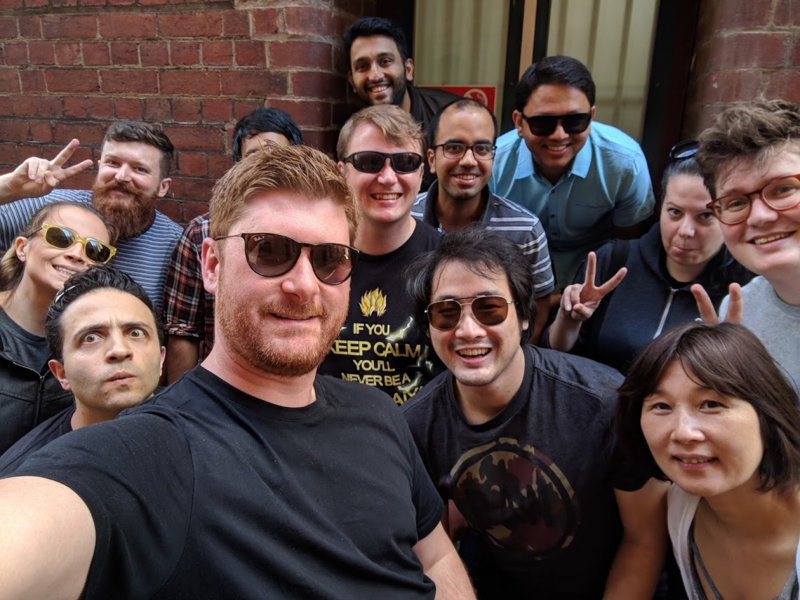 The workplace experience shift wasn’t as difficult for Carl—hailing from New Zealand, he quickly acclimated to Melbourne’s culture, and even hosted the team at a summer cookout at his new place. While he had to start many parts of his life anew, Carl appreciates the friendships he’s made at Zendesk and his involvement with the community—and how they have supported him, in turn. When Carl isn’t taking part in his pastimes—bungee jumping and boogie boarding for his adrenaline junkie side, or board games and photography for his quieter days—he takes principles of support outside the office as an active volunteer in his community. For example, in London, he served food at West London Mission Seymour Place and cycled 100 miles to raise money for Children of St. Mary’s Intensive Care (COSMIC). Now, in Melbourne, he puts his Talk expertise to work by working at a call center soliciting donations or doing office work for Purple Lion, an organization that supports children with autism. Make the most of your opportunities for cross-channel communications.